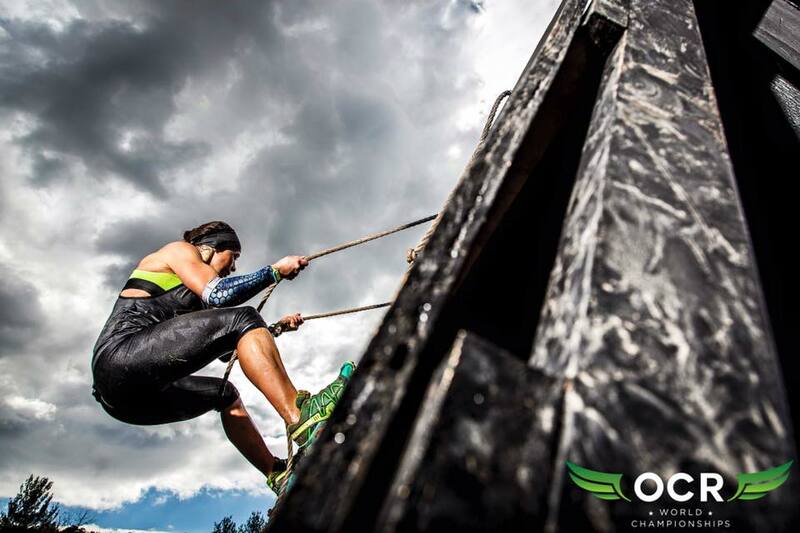 OCR World Championships has another surprise for all athletes competing this weekend. OCR World Championship is utilizing a new technology called Pic2Go in partnership with CHOSEN Technologies. This new technology will allow athletes to get photos of themselves racing and be able to share online the day they race. Each night photography team at OCR World Championships will load all images through Pic2Go which will automatically tag and share the images to your own personalized photo album on your Facebook page.